If you would like hard copies of EyeSEA delivered to your institutional library please contact us at aecomeye@gmail.com. We are now accepting new article submissions for the Jan-June 2018 issue, deadline is 30th March 2018. 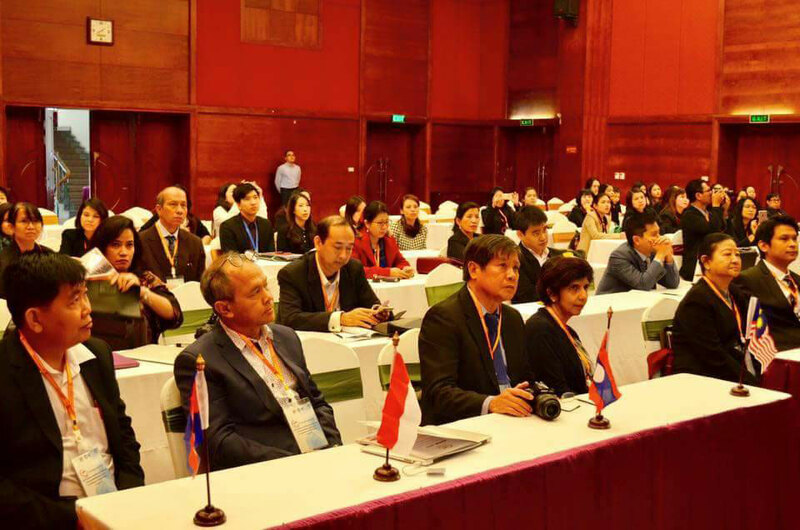 The 5th AECOM Hanoi was a great gathering of Ophthalmologists from 8 ASEAN countries. A scientific program covering many subspecialties and many new connections and friendships were made. We invite you to join us at the 6th AECOM Pnom Penh 2018! Four nurses from Laos and Vietnam are now with us training in our 13th ophthalmic nurse program from 1st August to 30th November 2017. On the 7th of August, Thammasat Eye Center's AECOM leaders travelled to VNIO Headquarters to thoroughly discuss the arrangements for the upcoming 5th AECOM in conjuction with VOS 2017 which will be held on the 24th November this year. Please stay tune for more updates about registration and program schedules. EyeSEA is now open for submission! Worried about being unable to submit an original study in time? Not a problem! Authors are encouraged to submit articles other than original studies and case reports. Clinical practice/knowledge review update and educational articles aimed at ophthalmology trainees and other healthcare professionals are also highly sought after. 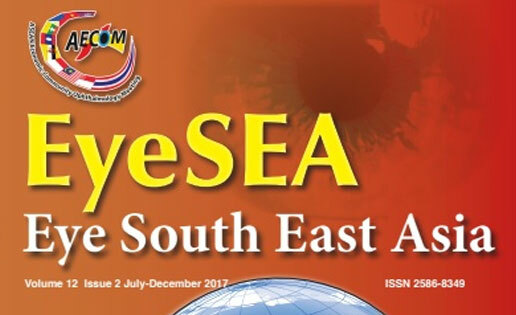 Eye South East Asia (EyeSEA, formerly known as Thammasat Thai Journal of Ophthalmology) is pleased to announce the release of our first issue, available online here. This issue contains 12 peer-reviewed articles ranging from case reports, original articles, health economics and public health, submitted by authors from across 6 countries in the South-East Asian region. 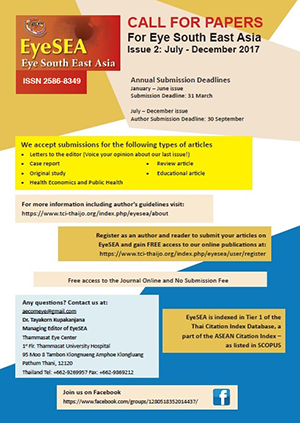 EyeSEA, suppported by AECOM, is an open access journal, freely available on our website with hardcopies distributed to South-East Asian Ophthalmology societies and institutions. We hope that readers will find our published articles informative and relevant to their practices, and we look forward to releasing our next issue of EyeSEA in December 2017. 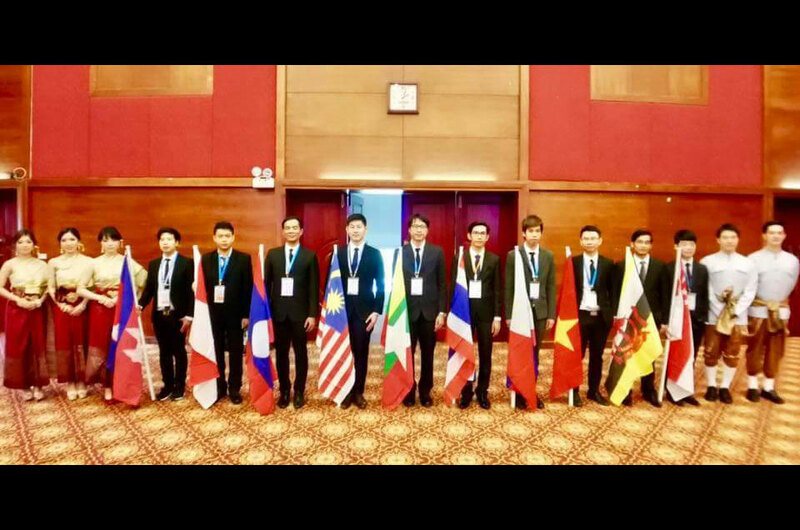 This year, the 5th AECOM is held in Hanoi, Vietnam. Be prepared for the biggest most anticipated AECOM annual conference to date! 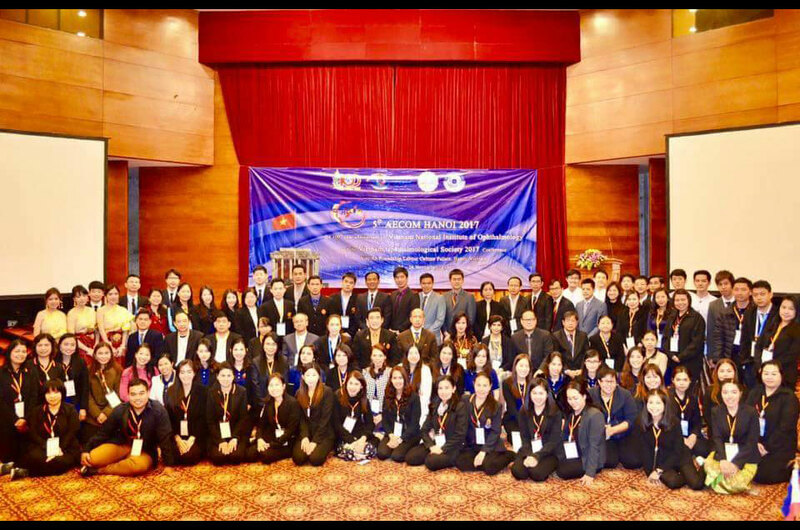 On the 11th-12th December 2016, we have the honor of hosting the 4th AECOM, in a joint partnership with AECOM foundation, the Lao Ministry of Health for the 9th Lao Ophthalmologist conference and the 5th Indochina Ocular Inflammation Study Group for an eventful weekend in Vientiane. 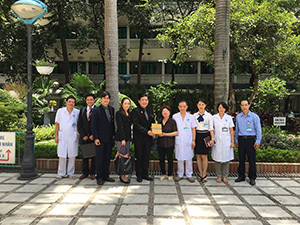 AECOM Foundation supports a “Distinguished Service Awards” program, aimed towards promoting the recognition of Ophthalmologists who have dedicated themselves to Ophthalmic Healthcare in their country, the ASEAN region or to the AECOM community. 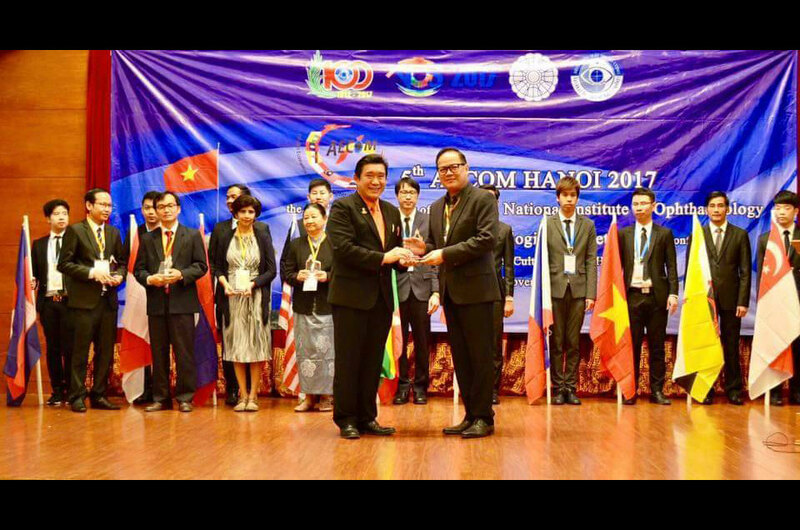 A Step Forward in Regional Cooperation – AECOM Foundation shakes hands with the Ministry of Health of Lao PDR leading up to the 4th AECOM at Vientiane. 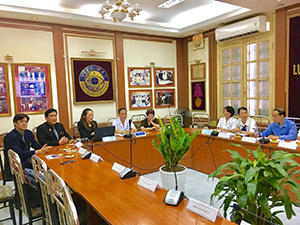 The Ministry of Health of Lao PDR has shares our vision of improving Ophthalmic Healthcare services and training in the region through international collaboration. 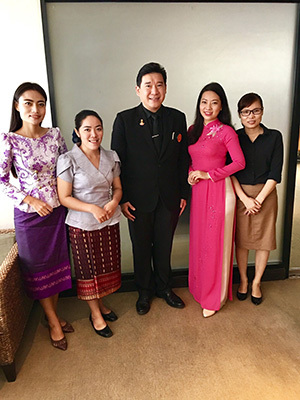 AECOM Foundation’s General Secretariat, Dr. Navapol Kanchanaranya, accompanied by Lao PDR’s first ever Ophthalmologist, Dr. Vithoune Visonnavong, visited Dr. Nao Boutta, Director General, Cabinet of Ministry of Health Lao PDR, and Dr. Khamkhoune Holanouphab, Deputy Director, NOC. 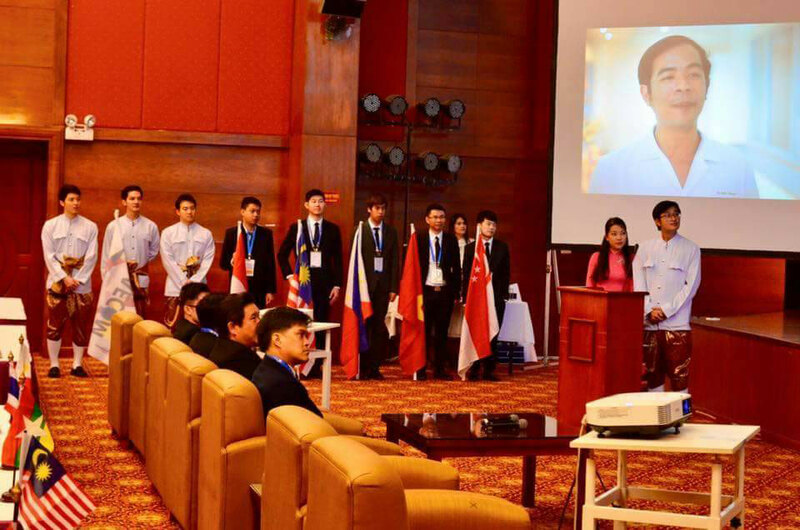 This meeting marks another exciting moment for us, see you at Vientiane! 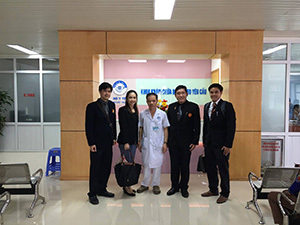 Uncorrected refractive error is the major cause of low vision in Lao PDR. A recent survey by the National Ophthalmology Center in Vientiane found 0.3% of school children aged 6 - 10 have refractive error. With only 11 refractionists and limited low vision services in the country, they are working hard to provide the services throughout the country. However, they lack the resources to purchase sufficient numbers of glass frames for the children, resulting in a substantial economic and social welfare loss. In response, the AECOM Foundation rapidly raised 85,034 THB through local charities for to provide 2,368 Eyeglass frames to be distributed throughout the rural regions of Lao PDR.